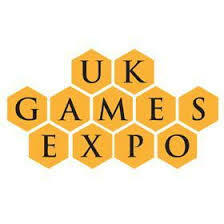 Playtest UK: 90 mins playtesting session available to book. The 90 mins playtesting session at the Playtest zone at the UK Games Expo are now available to book on a first-come-first-served. Look forward to seeing you at Expo.